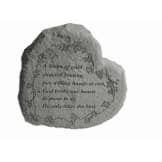 Remember a loved one each time your step outdoors with this lovely memory garden to plant as a tribute. 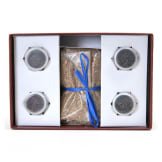 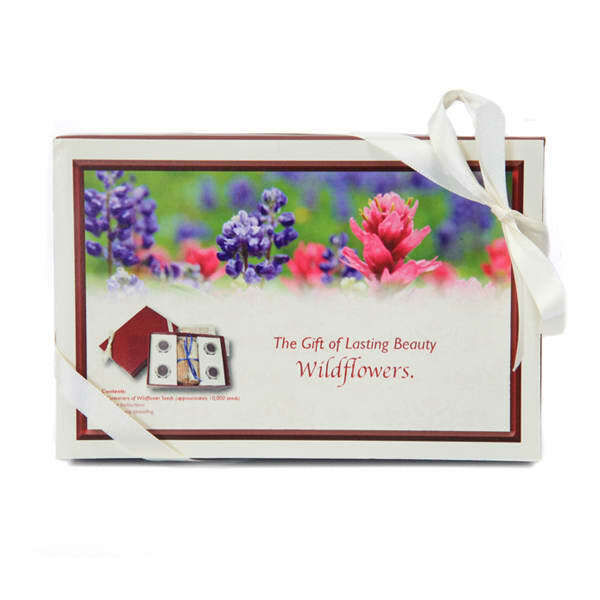 • This elegant gift box contains four vials of wildflower seeds specially selected for your area in an eight species blend along with a bag of sand for ease of spreading and planting instructions. 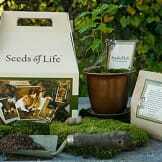 • A beautiful 100 sq. ft. wildflower garden is easily created from nearly 20,000 wildflower seeds. • Wildflowers, being perennial, become an ongoing commemoration of your loved one. 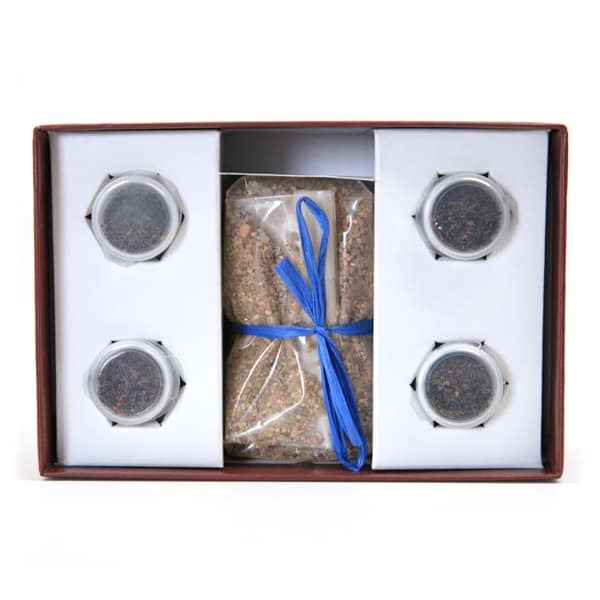 • Customer service is very important to us. 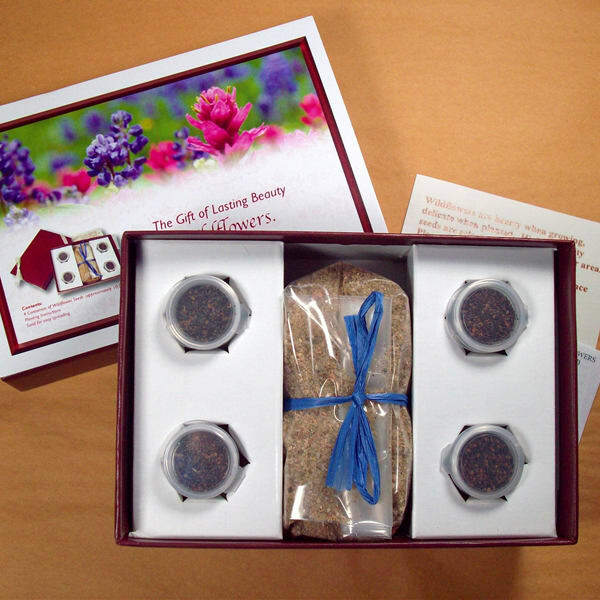 • We understand the urgency of your gift order. 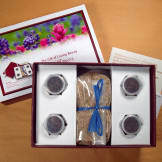 • Orders received after 12:00 noon Mountain Time will ship the following day. 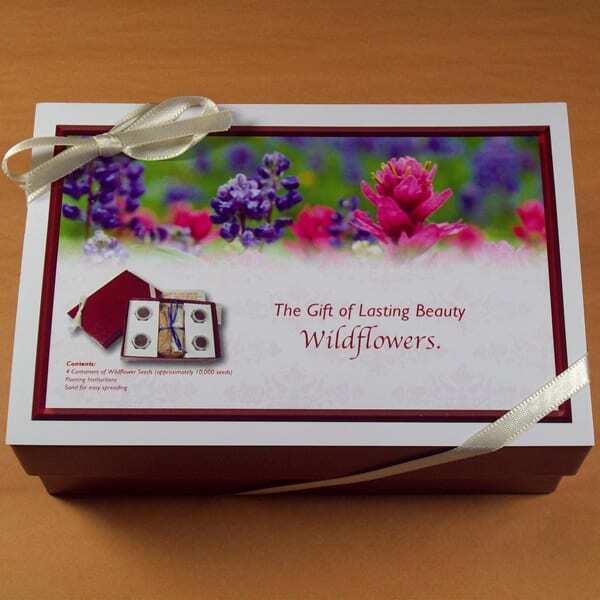 • Your gift box will be sent with your personal message card on the box.